Book hotels at wholesale rates and get a 5% rebate with ClubONE. Club 1 Hotels is a members-only site which offers wholesale pricing on hotel rooms. Despite the name, Club1 Hotels also offers discounted car rental, cruise, flight and activity bookings. I’ve not explored any of these, so I can’t speak to the quantum of discount available. 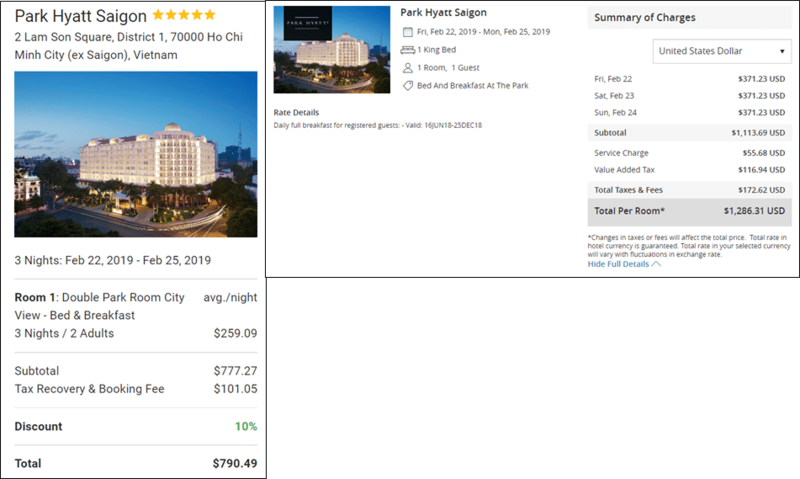 That said, I have used Club 1 Hotels to book a vacation for my parents at the Park Hyatt Saigon, and ended up saving ~40% off the official site. I was skeptical about the rates, but the stay went off without a hitch. 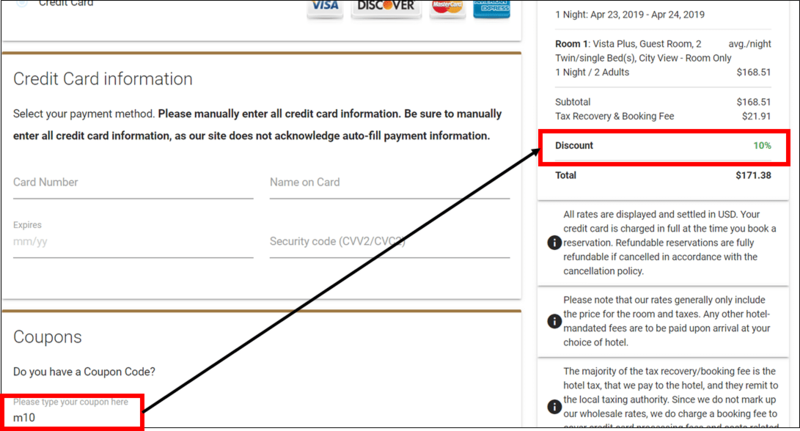 So the rates are legit, and I can only guess that Club 1 is is getting some substantial discounts on wholesale hotel rates, or taking a short term hit on earnings by forking over their commission plus a further discount, in the hope of building their customer base. Milelion readers can get a complimentary Club1 membership that allows them to access these discounted rates. One new feature that’s just launched is the ClubONE Rewards program, which gives you 5 points for every US$1 spent on hotel, car rental, cruise, flight and activity bookings. 1,000 ClubONE points is good for a US$10 discount on future bookings, so it’s effectively a 5% rebate. Points do not expire, and cannot be used with discounted e-gift cards or any other promotions. If you’re looking for a more immediate discount, I’ve found that entering the code M10 at checkout still gives 10% off your total booking. 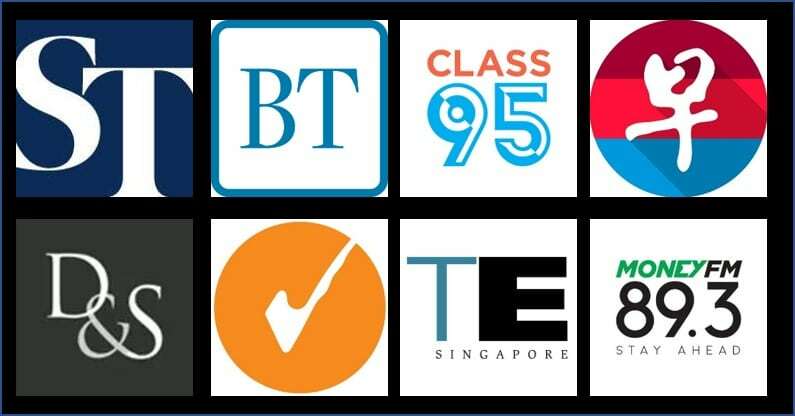 Club1 tweaked their membership packages earlier this year, and now only subscribers to the paid-for Platinum tier can access their BRG program. That’s a shame, but Milelion readers who signed up for a free membership before February 2019 will still be able to enjoy the BRG feature for the duration of their membership. Pretty good price on Westin Sendai. Booked 4 nights. No Marriott elite status anyway. You should file a BRG claim if you find a better option. It’s always a good idea to shop around and compare prices before you book.